Gulf Shores Mortgage Rate Outlook: Rates Rising? Gulf Shores Mortgage Forecast: Easy Money? 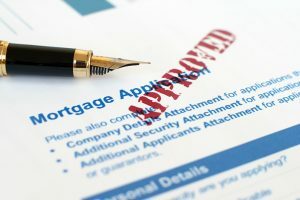 Gulf Shores Mortgage Refinancing: Are You Missing Out? Gulf Shores Mortgages – What Will Slightly Higher Rates Mean?